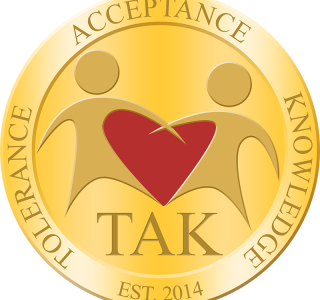 TAKcoin is a virtual cryptocurrency created to aid in the global fight for human rights through massive charity fundraising, community outreach, and online awareness campaigns. By combining a strong, supportive user-base, transparent development and management, and a unified mission, built around a positive cause, we aim to not only shine a much-needed, favorable light on virtual currency, but break down the barriers which currently stand between cryptocurrencies and the mainstream masses. •NO PREMINE! NO INSTAMINE! FORCED FAIR LAUNCH!